So you’re looking for a church to call home? 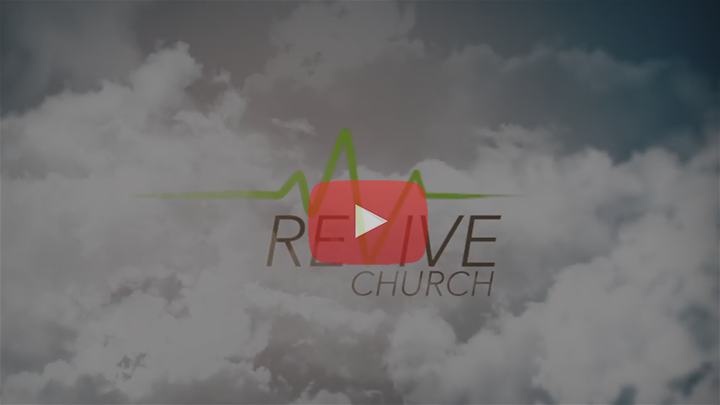 We’d love to have you visit Revive this weekend and experience what God is doing here. Our typical Sunday service includes modern, authentic worship and Biblical teaching. It’s also common for us to roll some video or perform dramas. You will be challenged and encouraged, but never bored. Dress in what’s comfortable and come ready to experience God!